About The Company: 3DPLM started operations with a mandate of software development for Dassault Systemes. Today 3DPLM is an integral part of the Dassault Systemes ecosystem and consistently provides critical support to the group by managing a slew of industry leading and world renowned PLM products. Over the years, 3DLM has charted an impressive growth by delivering highly innovative products and supporting Dassault Systemes in forging successful relationships with its customers worldwide. Today 3DPLM not only builds, tests, maintains and documents Dassault Systemes Software products, but also suggests innovative ideas and contributes to the overall strategies of each of the product lines for Dassault Systemes. 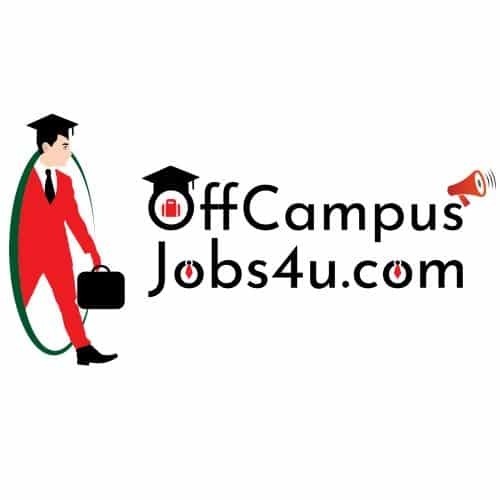 o We would prefer Fresher’s who have completed Training in C++/Java programming/Certification in C++/Java technologies.